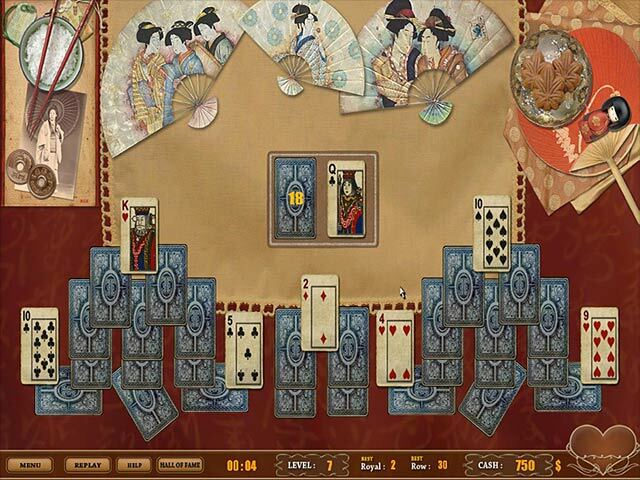 Take on Royal Challenge Solitaire and progress through countless levels full of quick and gripping gameplay! With a plethora of different stages, awesome achievements, and challenging card arrangements, this Card game will keep you entertained for hours! 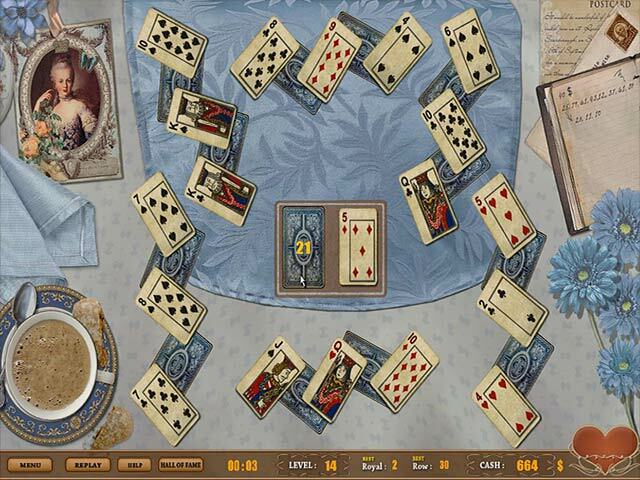 Remove all of the cards from each table as quickly as you can and succeed in Royal Challenge Solitaire! 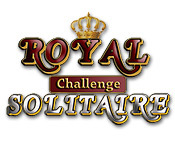 Take on a Royal Challenge!